2. 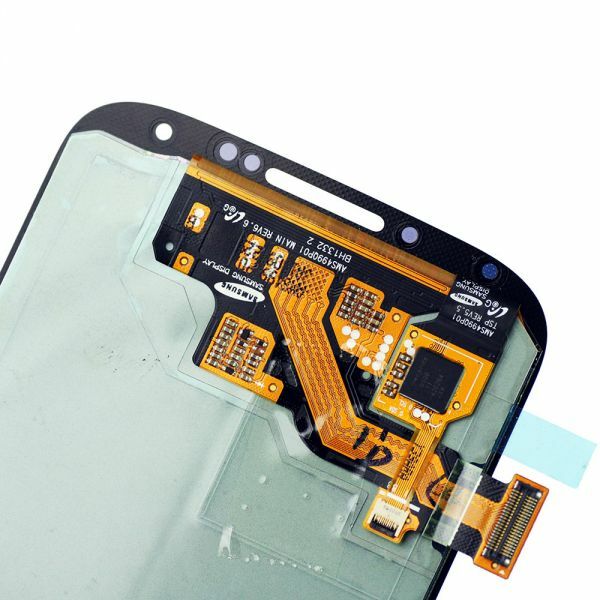 This assembly replacement with LCD Display and Front Digitzer Touch Screen, but without the frame. 3. It's perfectly compatible with Samsung Galaxy S4 all models which include i9500, i9505, i337, i545, L720, and M919. 4. 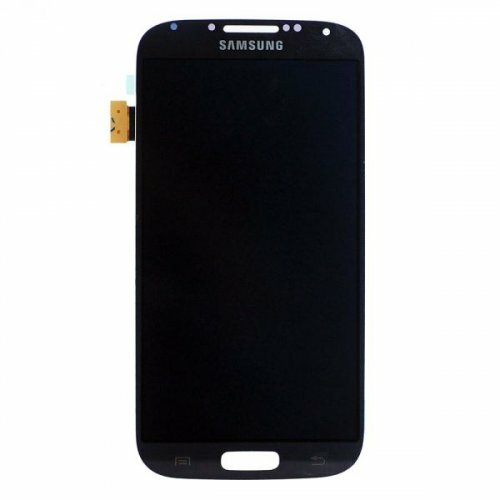 To replace your damaged or broken LCD display touch digitizer scrren assembly for Samsung Galaxy S4.